Last time, I talked about the importance of putting your book out in print as well as digitally. However, deciding on book dimensions, getting the cover and interior formatting right, going through your proof copy... all of this can take a great deal of time. And it is definitely worth spending the time to get it right. It's frustrating to find an error in a print edition after you've ordered thirty copies. I would therefore recommend that if your eBook is ready but your print edition is not, go ahead and put out the eBook. As a self-published writer, it's likely that most of your income will come from eBook sales, and there is no reason to delay release if it's ready to go. I haven't done the research to know for sure that staggering the releases is better than having them both ready on the same date, but I don't think it's worth rushing the print edition and risking mistakes. In fact, staggering the releases of the eBook and print editions could be to your benefit. Marketing works best when you have new content to share with your audience. 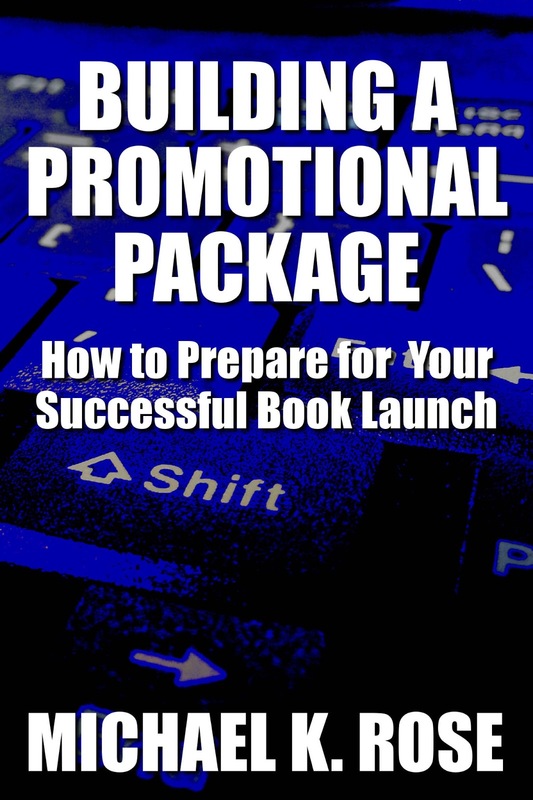 Talking about the same book release over and over will yield diminishing results over time. By staggering, you essentially get to have two release events, two "new" bits of information to share with readers, potentially doubling exposure for the book. You're still repeating the same basic message--"Buy this book!" --but the new information about the print release makes it seem fresh. You should, of course, also link to the eBook during the print release event, and hopefully by the time the print edition is out, you'll have built up a few reviews to help entice readers.